We are re-coding the structure of our human body, in alignment with a restructuring of our physical world. The important thing to remember is that you are not separate from anything, but One with All. 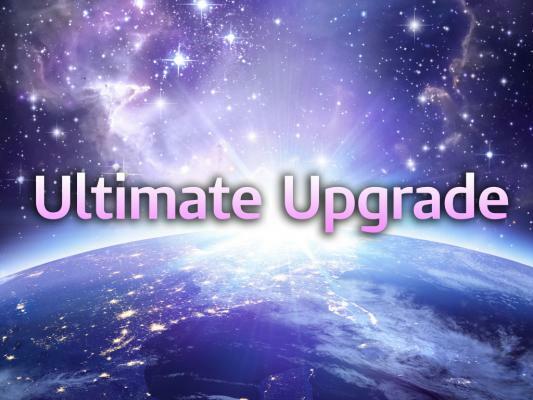 And so, coming into alignment with the places that call you will create a transmission or information re-calibration – re-coding the matrix and supporting you to release yourself from the past and welcome in the new energies of an upgraded civilisation. Birthing a New Earth, and an awakened civilisation will ultimately bring about change that supports the transformation of the human experience to live in tune, harmoniously with its planet, and not perceive itself to be separate, isolated, cut off and alone. It is time to remember our connection to one another, and help each other move beyond limitation and into a place of unity and harmony with All.